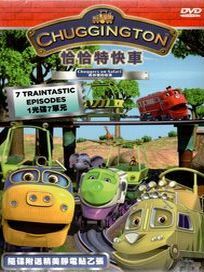 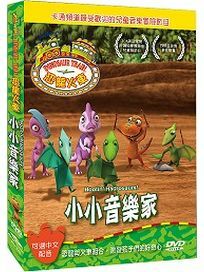 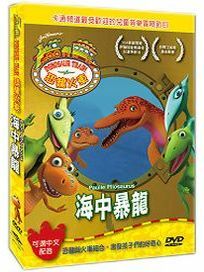 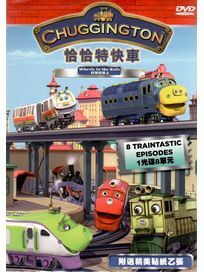 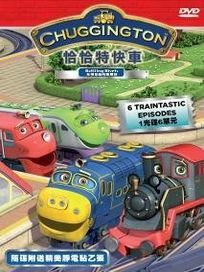 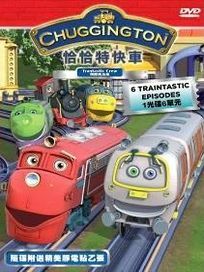 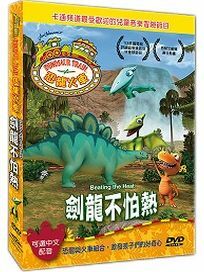 恐龍火車-小小音樂家 Dinosaur Train - Hootin Hadrosaurs! 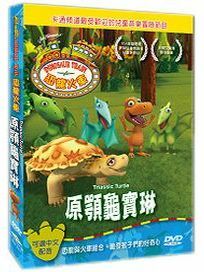 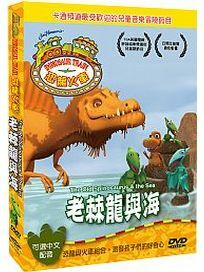 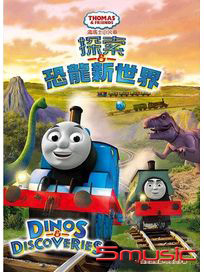 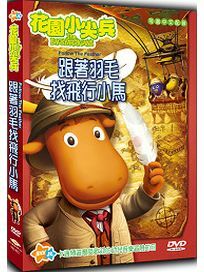 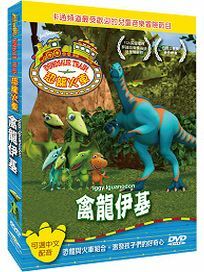 恐龍火車-羽毛之迷 Dinosaur Train - Now With Feathers! 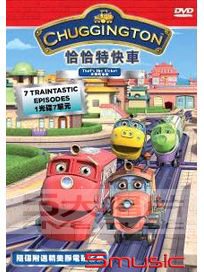 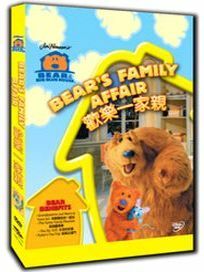 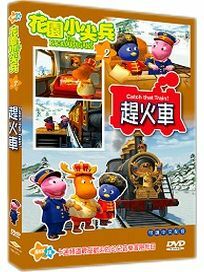 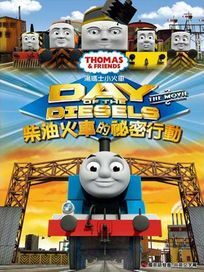 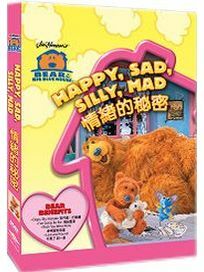 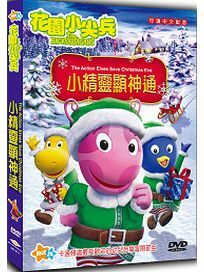 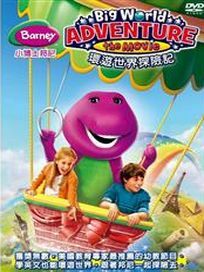 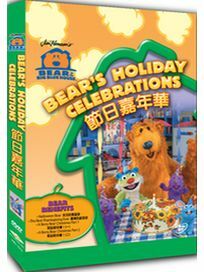 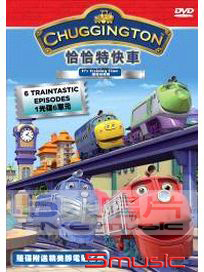 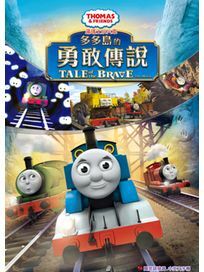 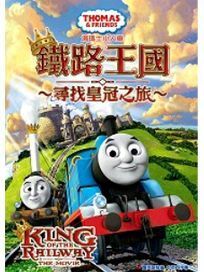 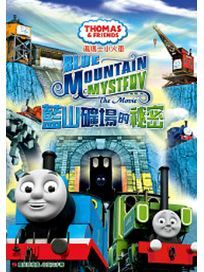 花園小尖兵 趕火車 Backyardigans:Catch that Train!